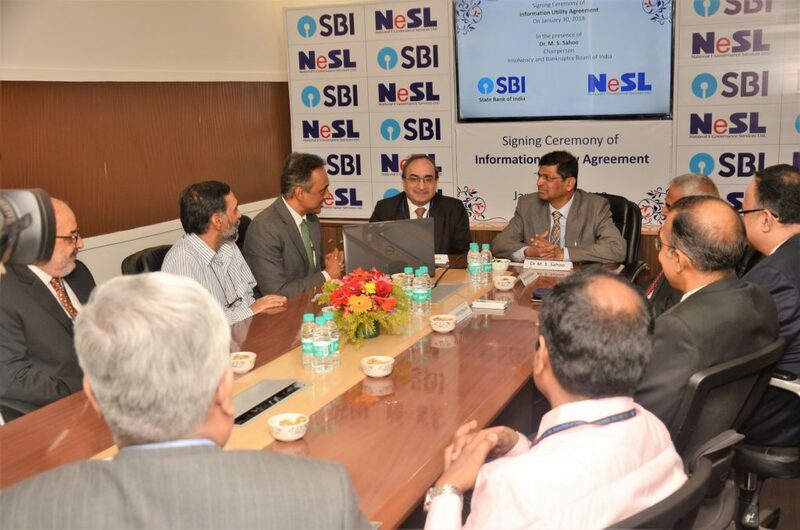 State Bank of India on Tuesday said it has signed an Information Utility (IU) agreement with National E-Governance Services Ltd (NeSL) to share financial and security information under the Insolvency and Bankruptcy Board of India (IU) regulation 2017. 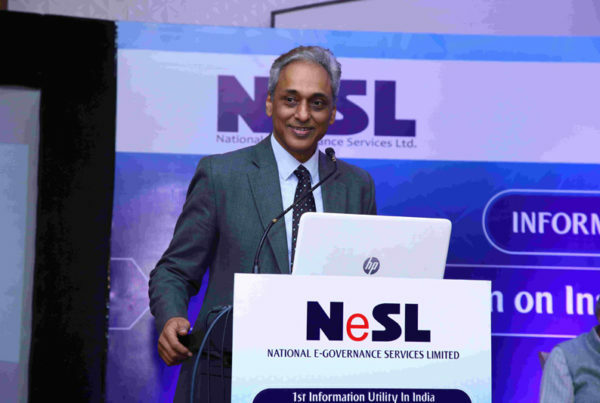 Regulated by IBBI, IU serves the needs of the banking system by providing data to Insolvency Professionals/Adjudicating Authority/IBBI on the proof of borrowing, proof of default and security interest data in respect of NCLT (National Company Law Tribunal) cases while adhering to prescribed standards of information security. 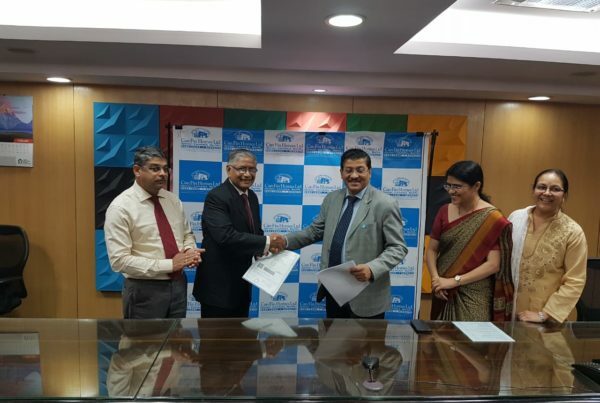 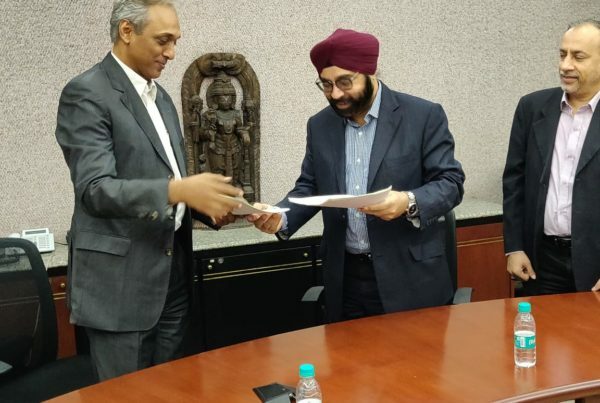 United Bank of India has entered into IU Agreement with NESL on 18th Feb 2019 for availing IU Services.